iTel has launched a new smartphone dubbed itel P32. The P32 is the company’s latest device in partnership with Google which focuses on battery life. iTel P32 features a 5.5 inch HD full view display and is powered by Android Oreo Go. It has a MT6580M Quad-core 1.3GHz processor. The P32 has a plastic body with dual antenna lines, the itel P32 is definitely one of the best looking itel smartphones yet. In terms of display, there is an 18:9 aspect ratio full view display for full view experience. There is a 5.5 inch HD display with a resolution of 720 x 1440 pixels. 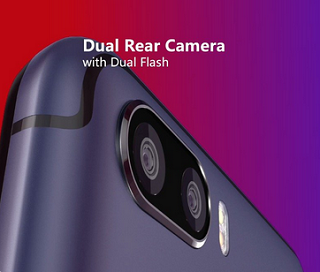 The smartphone features a dual 5MP+5MP camera with LED flash which takes great pictures with stunning graphics. There is a 5MP front camera for taking clear selfie images. iTel P32 will be priced at N26,500. What do you think? Not my likey phone. Itel always flop when it comes to graphics, ram and rom. They really need to up their games. It’s perfectly topped notch for the price <30k. How durable are iTel phones and any soft or hard ware issue?? 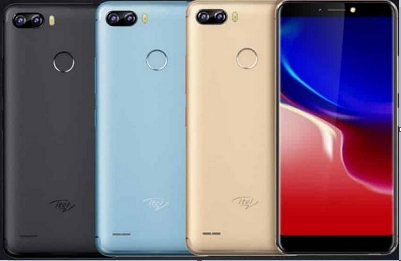 Has anyone seen an itel phone with 2gb of ram? These people are whack!